So much more than a simple zip line canopy tour, Go Ape at North Myrtle Beach is a fully immersive outdoor experience. Go Ape features 5 action packed treetop obstacle course sections, leading you higher into the forest canopy. Guests will navigate 40 exciting crossings like, the Spiders Web, Zigzag Bridge, 2 Tarzan swings and 5 exhilarating zip lines, some taking your right over the water! 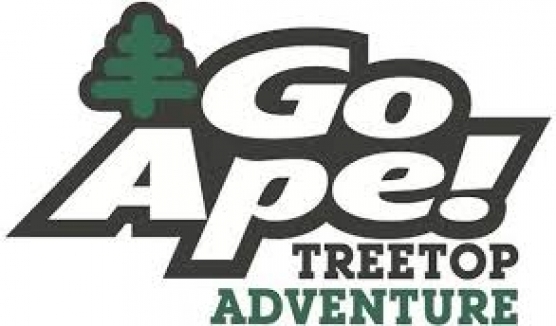 When you Go Ape you get an outdoor adventure worth talking about!